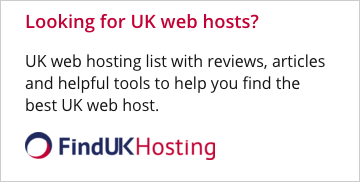 canwebhost.net are providers of Windows 2000 hosting. 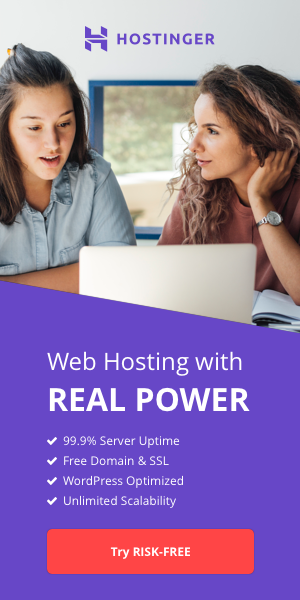 10 hosting plans to choose from, find the plan that is right for you. Web Design and Web Application programming available.